High School is a love story that runs between a 30-year-old woman and a 15-year-old boy in a high school. In this movie doesnt have any obscenity or vulgarity. It is an out and out commercial film and is being made with an inspiration from an Italian movie called Malina. 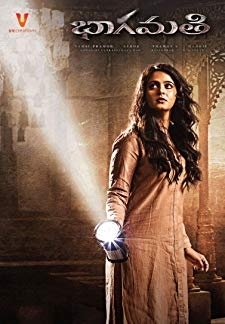 © 2018 Scratchu.com High School | Kiran Rathod, Karthik, Rajitha, Gowtam Raju, Gundu Hnumantha Rao - High School (2009) | Telugu Movie | 4.0/10 | Synopsis : High School is a love story that runs between a 30-year-old woman and a 15-year-old boy in a high school. In this movie doesnt have any obscenity or vulgarity. It is an out and out commercial film and is being made with an inspiration from an Italian movie called Malina.... Watch Online!! !